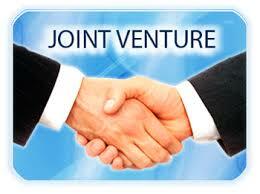 Joint venture is a business agreement that the parties agree to produce, for a finite time, a new entity and new assets by contributing equity. They exercise control over the enterprise and for that reason share revenues, bills and assets. A joint venture develops when two events come together to battle one project. Within a joint venture, both parties are equally committed to the project regarding money, time and effort to develop on the first concept. While joint ventures are often small projects, major corporations also take advantage of this method so that you can diversify.